Master French Verbs Conjugation in Just 6 Weeks ! Click the button below to receive your 6 weeks course for mastering French verbs for FREE ! YES, SEND ME MY FREE COURSE ! You will hear one male voice and one female voice reading the exact same French verbs. Scroll down below to listen to a sample. 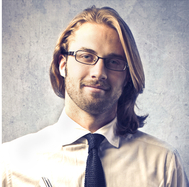 Our teachers are real French native speakers, born in Paris and in Clermont-Ferrand. Needless to say : you will never hear any automatic speech synthesis ! 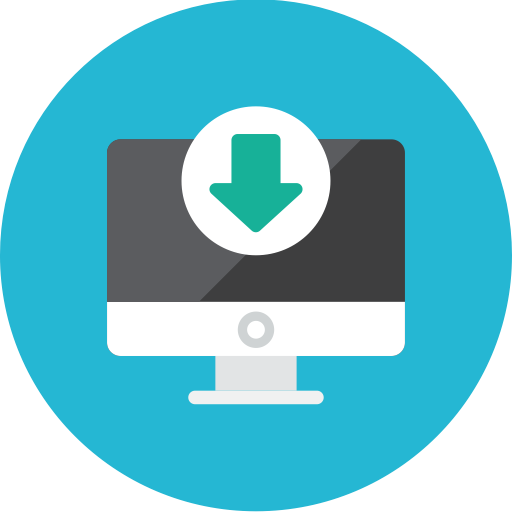 Once enrolled in the FREE 6 weeks course, you will be able to download all audio files on your device (iPod / iPhone / laptop) and listen our French lessons offline, whenever you want. Conjugation chart for the French verb "venir"
There are 25 different tenses in French language... 15 of them being just ignored by French natives ! So unless you want to become a teacher of "French literature" at university level or a "French grammarian", those 15 forms are just useless. Don't get me wrong : there are benefits in knowing them obviously, but not for the beginner nor intermediate student. 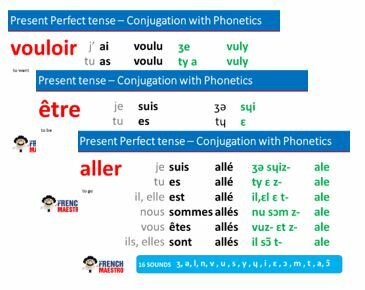 Our solution : focus only on the 7 most used tenses (Présent, Imparfait, Conditionnel, Futur simple, Passé Composé, Subjonctif présent) . That's already a lot to master, and with all 6 "persons" (je, tu, il/elle/on, nous, vous, ils/elles), it adds up to at least 40 variations for each verb. What does it mean for you ? Simply that the same French sounds are repeated several times, with subtle variations. Step by step, by listening those verbs, you will grab the conjugation system and perfect your listening skills. 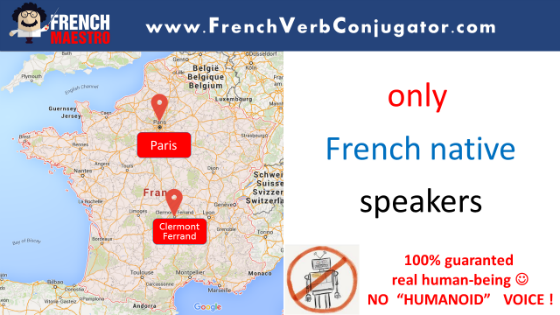 See how the French Verb Conjugator can help you too ! Thank you ! I've always been a French afficionado, but was always reluctant to speak due to my bad pronunciation as Chinese is very different from French. After 5 months practicing with the French Verb Conjugator, I feel much more confident ! I finally understood the difference between "pain" and "pin" thanks to your detailed explanations. That was probably as subtle as the intonations in my mother-tongue ! Thanks for the verbs, I enjoyed the idea of different French teacher voices and switching between both made me realize even French people do not pronounce exactly the same. Not having synthetic voices makes it closer to real life. I know I can ask more verbs if needed, but so far I haven't missed any. Register in the next 2 hours to get your FREE BONUSES ! The bonuses below are focused on getting the perfect FRENCH PRONUNCIATION and will help you tremendously to speak like a native. YES, I WANT MY FREE BONUSES ! We have tutorials on numbers, colors, months of the year. Recorded by a 2 angles camera, this unique technology makes your understanding of French pronunciation as easy as "Watch & Play". Get the most important verbs and the most important tenses always in your pocket. Sequenced around 3 sections (conjugation + pronunciation + expressions), they will considerably help you. Fill out the form below to get your free 6 weeks course !